Sohum Shah's Tumbbad receives BIG LOVE this award season! Amidst a bevy of films released last year, one film that clearly made a strong impact on the audience and critics alike is actor-producer Sohum Shah's period horror film - Tumbbad. The small budget film tip-toed into the theatres quietly but steadily emerged as a sleeper hit. So it's hardly a surprise that this content-driven and a technically staggering film is a serious contender at the awards season this year and is receiving lots of appreciation and love. While this visually dazzling fantasy horror film earned mentions in the 'Best Film (critics)', 'Best Editing', 'Best Cinematography', 'Best Background Score', 'Best Costume', 'Best Production Design', 'Best Sound Design' and 'Best VFX' categories at one awards, the film's actor Sohum Shah has also got nominated for 'Best Actor In Negative Role' at another popular awards do. Tumbbad co-directors Rahi Anil Barve and Adesh Prasad have also got nominated for the 'Best Debutant Director Award' at the same award show. The film also received nominations in the following categories - 'Best Editing', 'Best Cinematography', 'Best Production Design', 'Best Sound Design' and 'Best VFX'. Speaking about Tumbbad scoring so many nominations, film's producer and actor Sohum Shah said, "I am thrilled that our film is getting appreciated and receiving so much recognition. It is hard earned and a proud moment for all of us." 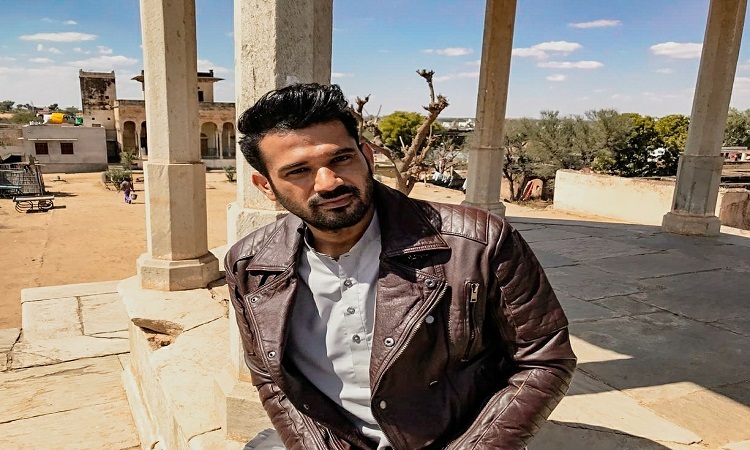 Sohum Shah starrer 'Tumbbad' is a result of 18 years of hard work! Sohum Shah received many invites for Makar Sankranti! Bollywood's SURPRISE HITS of 2018!